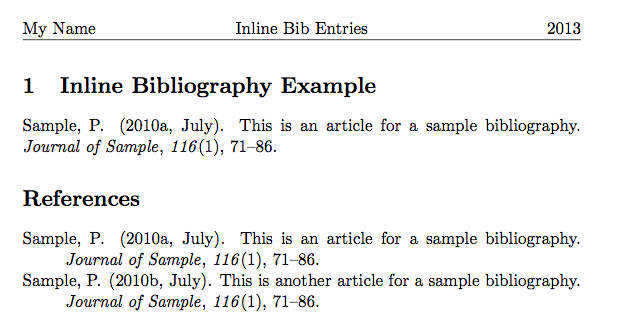 A references page must be in ALPHABETICAL order by the first word of the citation. Ignore A, An, or The if it�s Ignore A, An, or The if it�s the first word of the citation and alphabetize by the second word.... � If no author is named, the title of the article/website etc. should be moved into the author position in the reference and this title is then put in the correct alphabetical position within the list of authors in the bibliography/reference list. A references page must be in ALPHABETICAL order by the first word of the citation. Ignore A, An, or The if it�s Ignore A, An, or The if it�s the first word of the citation and alphabetize by the second word.